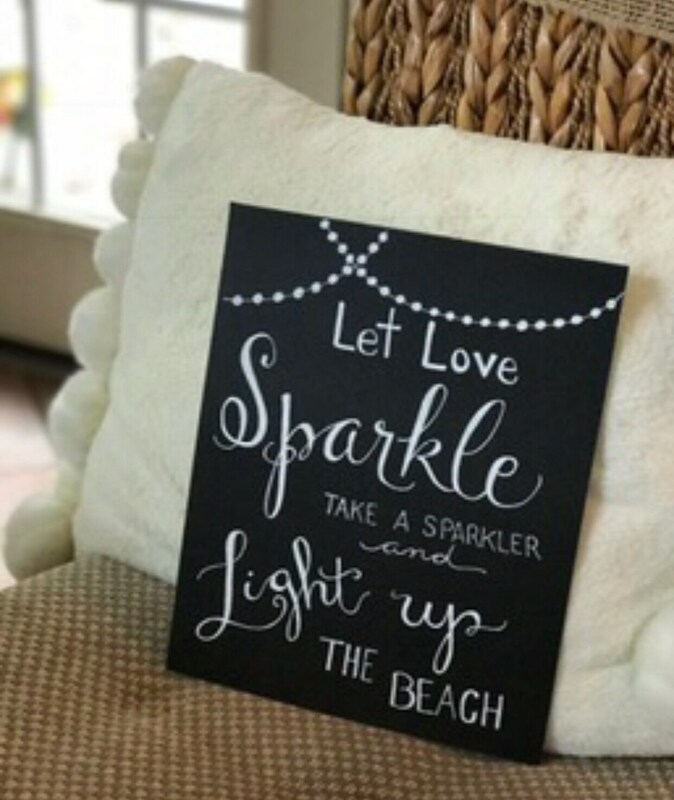 Great for placing at your Sendorf Sparkler table to help guests take part in your wedding send off. Your custom handmade print will be created just as you request it and it will be packaged carefully in a cellophane sleeve to protect its delivery to you. PLEASE NOTE: Due to the custom nature of these designs, there may be slight variations in each print, but they will be closely represented as shown in the listing photo. 🌿 WHEN WILL YOU RECEIVE A CUSTOM PRINT? Please allow 3-5 business days for creation of the design and delivery to you. If you have a special request or need your print earlier, please let me know and I will do my best to get it to you as quickly as possible. Your chalkboard / art paper calligraphy or framed art print will be shipped to you in a cellophane protective sleeve in a rigid mailing envelope to ensure safe delivery to you. I will do my best be sure your custom order is packaged so it will arrive in perfect condition. Unfortunately, I cannot be responsible for damage to the package as a result of improper handling by the postal carrier or service.